Leipertz provides preconstruction services, design/build, general contracting and construction management to a wide variety of clients. Our diverse portfolio consists of commercial and industrial projects including but not limited to: financial facilities, retail centers, medical facilities, recreational facilities, historic renovations, multi-family, municipal, and government. Leipertz Construction, Inc. provides clients with a budget and a deadline focused plan of action tailored to each project. 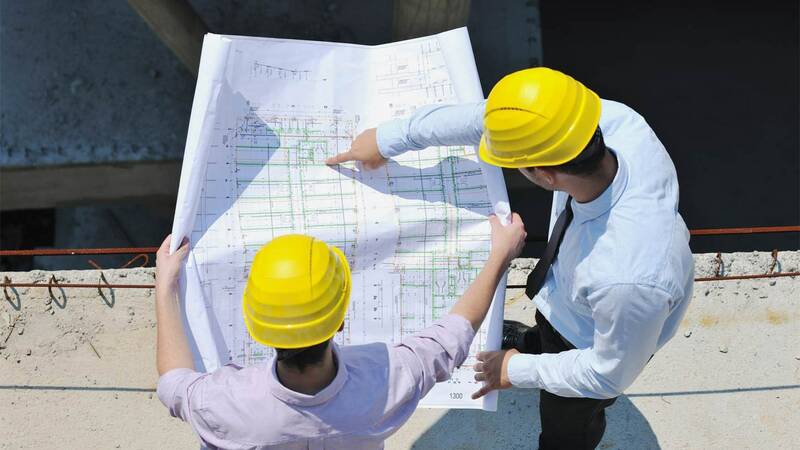 Plans and specifications of each project are reviewed with appropriate subcontractors and a budgeted course of action is put in motion. The preconstruction process is the first step to ensuring that the concepts of the client are customized to their specific needs. Leipertz Construction, Inc. design-build process helps clients achieve cost savings and reduce administrative activities by placing design and construction in the hands of a single entity. Services include design documents including architectural and engineering plans and specs. 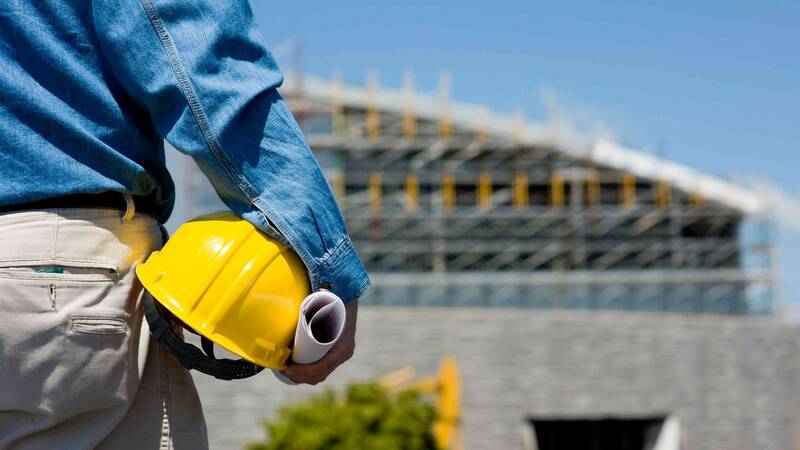 As a general contractor, Leipertz is responsible for supplying all material, labor, equipment, and services necessary for the execution of the project in accordance with the contract documents. Leipertz manages all subcontractors and assumes responsibility for their work. Leipertz Construction, Inc. offers a wide range of options for proactively managing the sequence of construction. 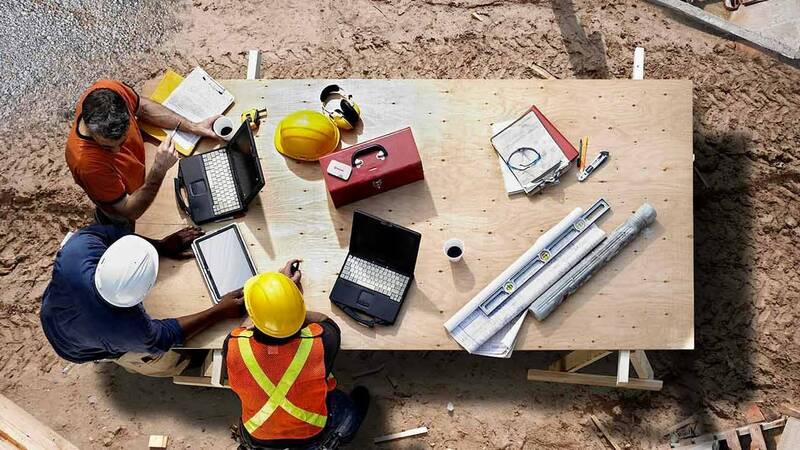 Employing the latest technology, Leipertz uses integrated communication systems to track a project’s status and communicate among team members in real time. 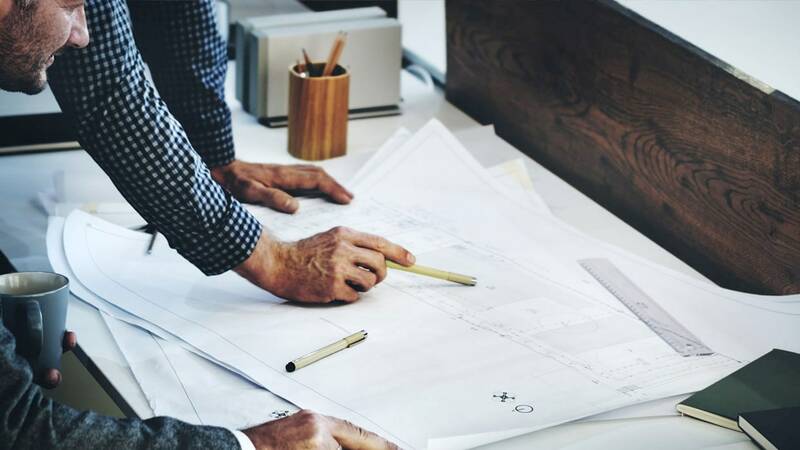 The company also has numerous relationships with reputable architectural and engineering firms to move the project from design to completion.